tongue wagging. 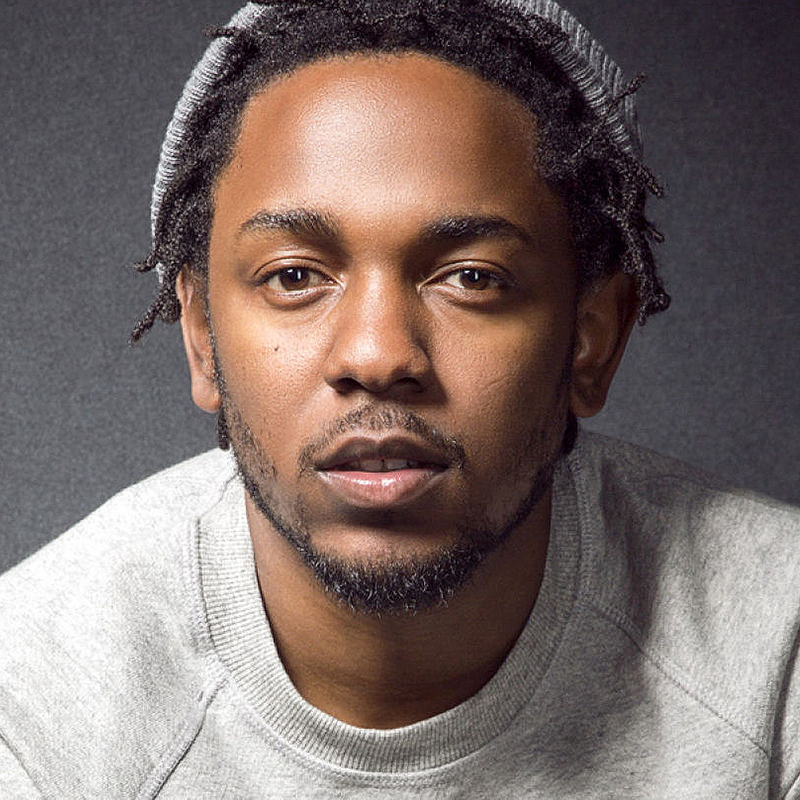 2015 belonged to Kendrick Lamar, and all he had to do was release an album. Wengine ambao wametajwa kwenye Rap Geniuses list ni Hamilton creator Lin-Manuel Miranda (10), Lupe Fiasco (9), Vince Staples (8), Skepta (7), A$AP Rocky (6), Travis Scott (5), Young Thug (4), Drake (3), and Future (2). MAELFU YA WATU WAJITOKEZA KUMUAGA ALBERT MANGWEA…..